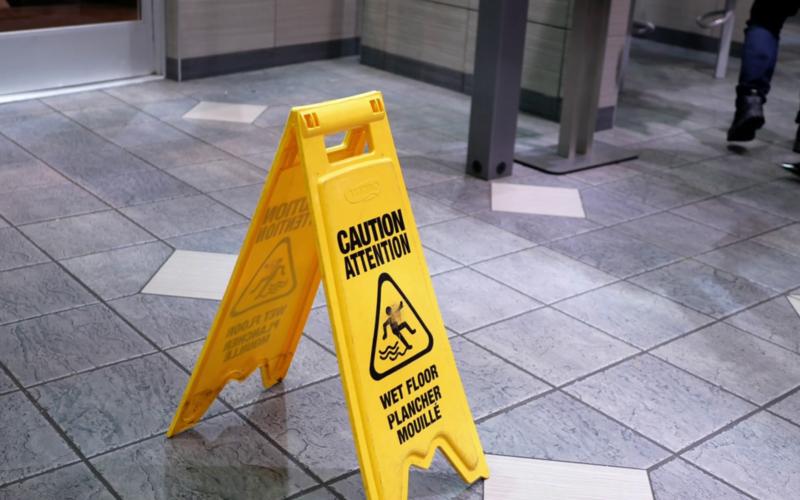 A commercial general liability insurance policy is used to protect businesses against paying out of pocket for potential claims involving property damage, bodily injury, and more. This policy is essential for any business as any business can be sued. If someone were to slip and fall on your company’s property as a result of your failure to clean up snow quickly enough after a storm, this person could easily sue your business for any injuries he or she sustained in the process. You could also be responsible for paying any of their medical bills that resulted from their fall. This could quickly end up costing a lot of money and putting a significant dent in your company’s profits. A general liability policy provides your business with top-notch legal representation and pays for covered damages caused by you or an employee (up to the maximum limit provided on the policy). In most instances, an in-force general liability policy will be required when entering into a contract with a third party or pulling permits in a city like Philadelphia. Any insurance carrier that offers business insurance products will offer general liability insurance coverage. However, the cost will vary depending upon the location of your business, annual revenue, products sold, and a number of other factors. Any factor that causes insurance companies to see your business as a greater risk to them will hike up your annual premium. You can avoid the stress of shopping for the best price on general liability insurance by purchasing your policy through an independent insurance brokerage. We at Risk Averse can find the lowest price for you and take into consideration your specific needs. Contact us for a quote!